Florida Investigations & Executive Protection Special Response Team (SRT) specializes in hurricane and disaster response. Our SRT team has conducted several security response missions, in multiple states over the past two decades. The SRT team is well equipped to design designated security and logistical plans to best suit you needs. 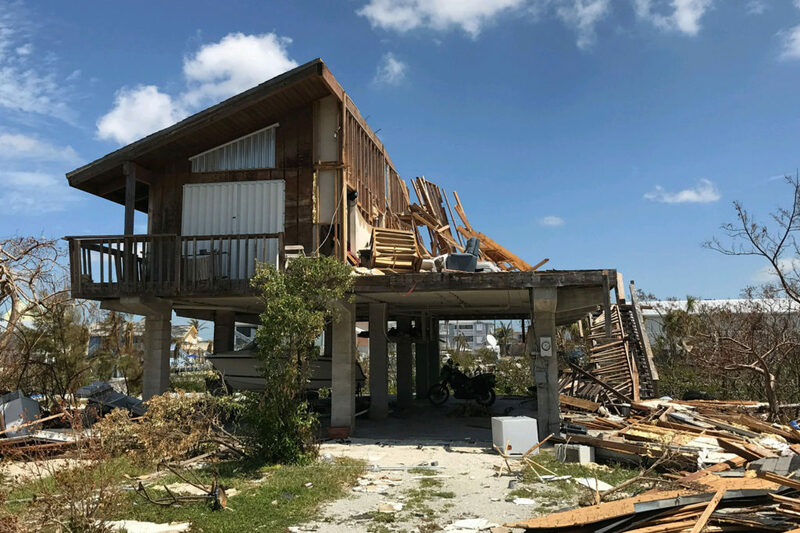 When disaster struck in the Florida Keys, our team was there to help with cleanup and security efforts. When disaster strikes electronic security systems often become worthless. 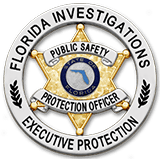 Whether you experience a natural or man-made disaster, Florida Investigations Special Response Teams can respond to your home, business or property to prevent theft, looting, vandalism or worse. Our armed and unarmed security officers responded to the Florida Keys immediately to secure properties and provide peace of mind to our clients during this tragic event. Our teams of disaster response security officers are standing by to assist you in your time of need this hurricane season. Our security services are designed to provide you and your property the security and peace of mind you deserve. Contact us today for your hurricane prep needs!